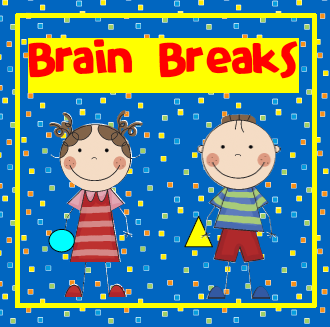 Brain Breaks are a great way to refocus your students when they have a case of the wiggles. Why not give them a great way to get their wiggles out so they can focus on their school work? My favorite brain break involves music and movement. 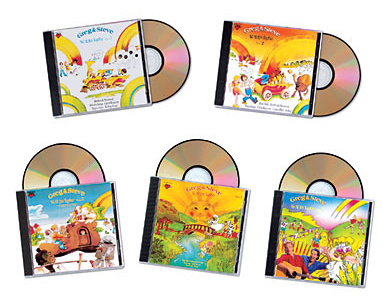 I absolutely love Greg & Steve – We All Live Together CDs, and your students will, too! When we listen to the Shapes song, I pass out shapes glued to popsicle sticks. Students stand and hold up their shapes when the song tells them to stand up. For more ideas, visit Rachel @ Minds in Bloom Move to Learn linky party. « Early bird catches the worm! Great reminder-we all need brain breaks from time to time :). Excellent suggestions-thanks so much for sharing. You're welcome! I hope your students enjoy the songs.